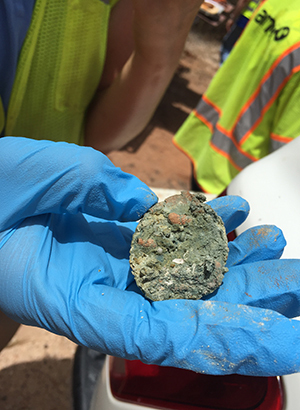 S+G geologists and environmental professionals have extensive experience providing detection and assessment monitoring services. This includes groundwater, soil and air monitoring to maintain site compliance and evaluate potential issues quickly. Our team has experience designing monitoring systems using a risk-based approach to minimize long-term monitoring costs.